As the Internet of Things (IoT) continues to grow rapidly, how will organizations manage the additional risks that the IoT presents within Cybersecurity? What considerations need to be made in order to address the reality that by 2020, IoT will be in 50% of all new technology? How can you gain more reasonable assurance around cybersecurity—not only of your data, but also on operations that increasingly rely on devices, sensors and the IoT. 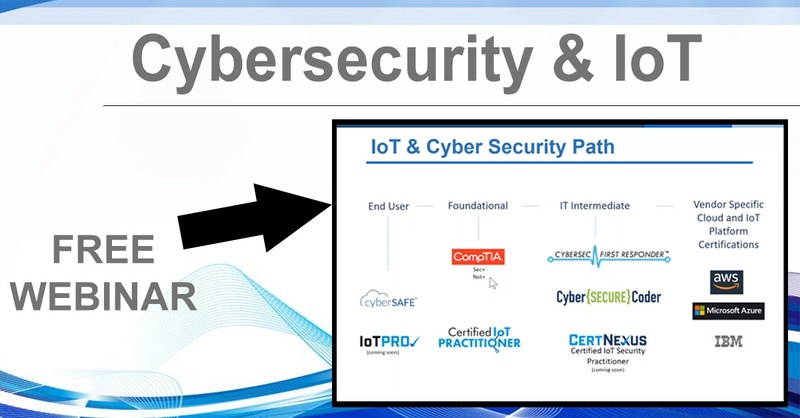 Take a look at how you can use the resources you have in place to address the intersection of cybersecurity and IoT.